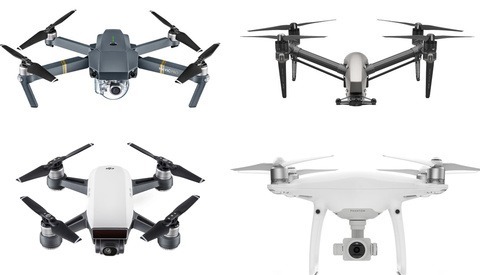 The drone manufacturer DJI just launched a free photography contest via its official Facebook group. The theme of the competition is based around water. Post a picture related to the ocean, beach, river or lake to win the latest Spark drone and the Osmo mobile gimbal. Each contestant can only submit one picture. The contest is live until August 10th. 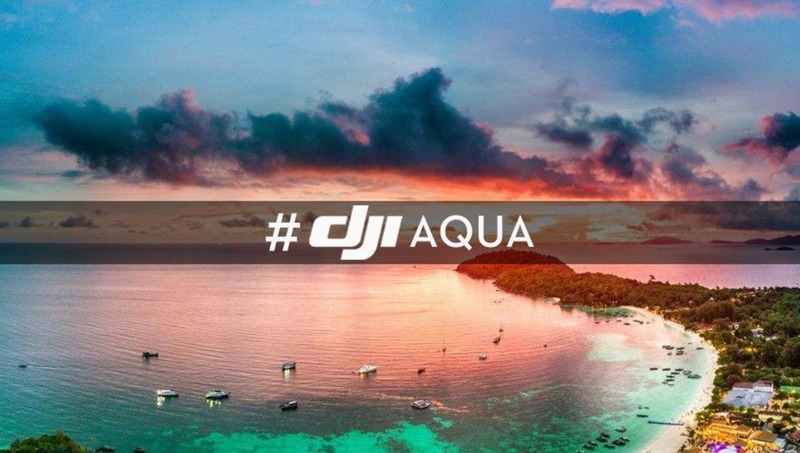 You must submit your work through the official DJI Owners’ Group with the hashtag #DJIAqua. If you are not part of the group yet, DJI ensures that your request will be processed within 24 hours maximum. In your post, be sure to include the model of drone you used, as well as a brief description of where you took the photo. 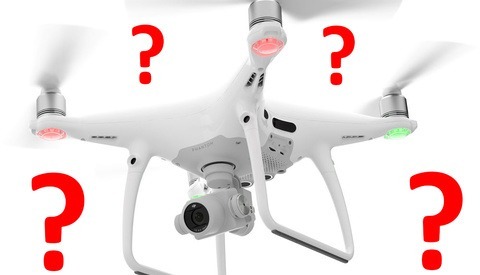 The winners will be announced on the official DJI Support page on August 11th. Please visit the support page to find all the details about the competition. You have two weeks to post or capture your best shot. Ideally set your drone to capture raw DNG format instead of JPEG in order to edit your picture with the best latitude. Remember than Adobe Lighroom has lens correction presets for most DJI Drones. Sunset and sunrise are usually a great time to capture the scenery above the water. Remember that using a polarized filter helps to remove the unwanted reflections that may appear on the water. Good luck! 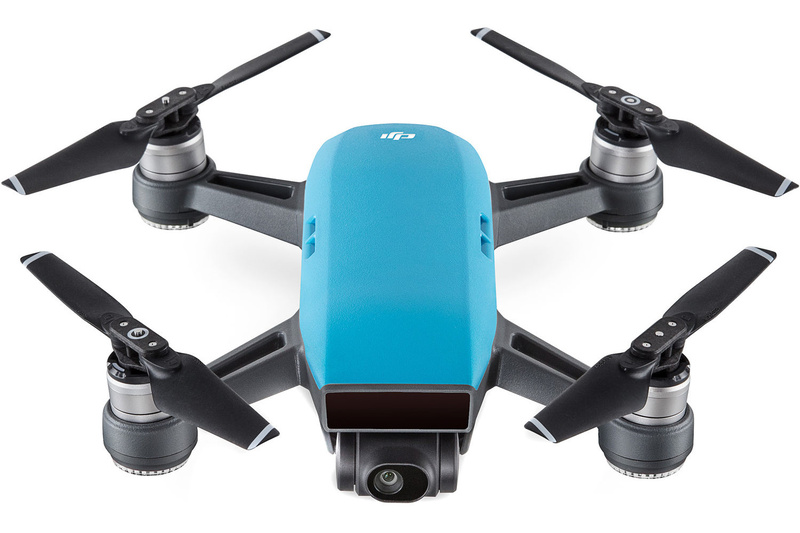 The DJI Spark drone is the first prize of this contest.